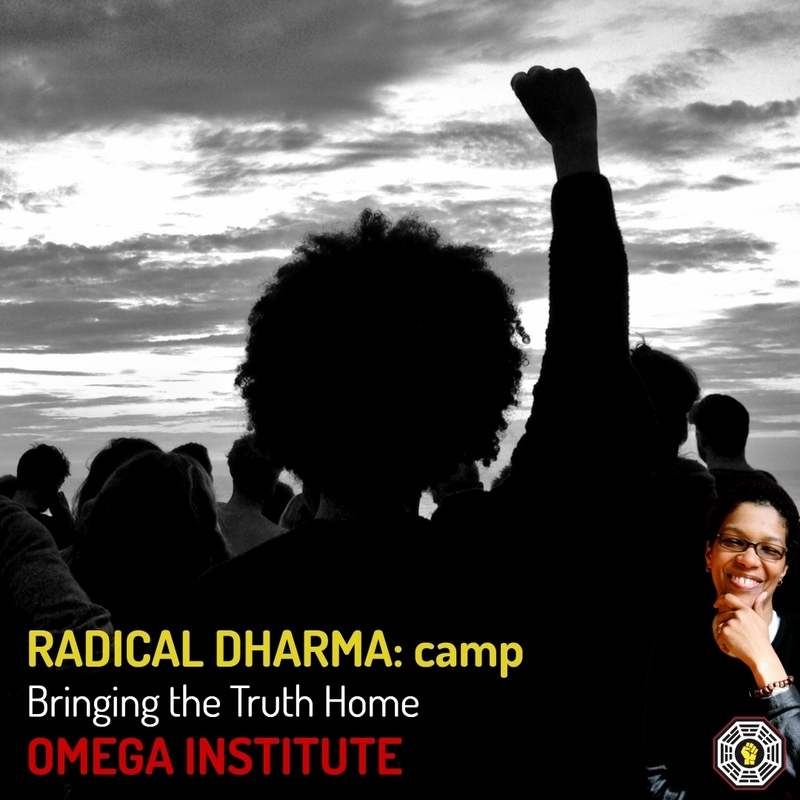 angel Kyodo williams is a maverick teacher, author, social visionary and founder of Transformative Change. she posts, tweets & blogs on all things change. permission granted to retweet, repost, repast & repeat with copyright and contact information intact.